Indian Super League (ISL) champions Chennaiyin FC announced that midfielder Zakeer Mundampara has signed an extension with the club till the end of the current Indian football season. The central medio from Kerala was Chennaiyin’s second pick in the 2015 ISL domestic draft and he went on to play an important role in the latter stages of CFC’s title success. Zakeer produced one of the assists of the season when he set up John Stiven Mendoza’s opening goal in the 3-0 home win over Mumbai City FC in the league stage but his best performance came in the 3-0 victory over Atletico de Kolkata in semi-final first leg. The 26-year-old was loaned to DSK Shivajians after the end of ISL 2015 but a knee injury ruled him out of the entire I-League campaign. After working hard during his rehabilitation, Zakeer proved his fitness in the first week of the pre-season training camp in Perugia,Italy and is now delighted to sign an extension. “I would like to thank the owners and coach Marco Materazzi for believing in me again. The period after the injury was one of the toughest phases of my life as I finished ISL on good form and wanted to build on it. 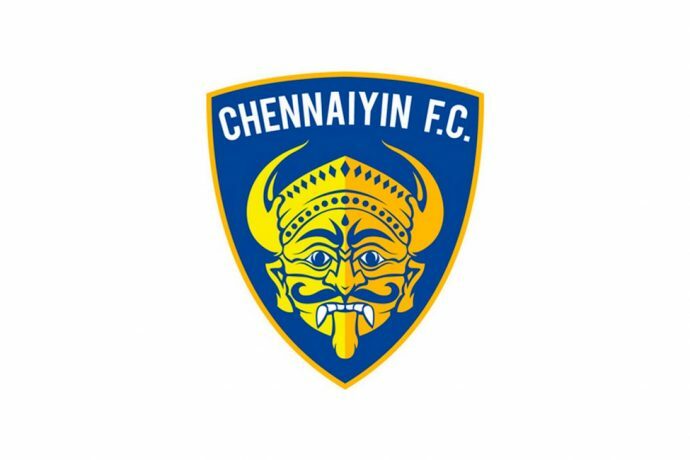 However it has only made me stronger mentally and the faith that Chennaiyin have shown again will further boost my confidence. I can’t wait to help Chennaiyin retain the championship which we deservingly won last year,” Zakeer said from Perugia.